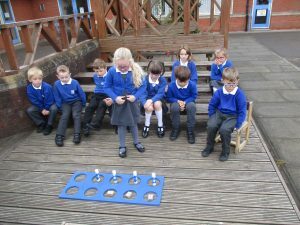 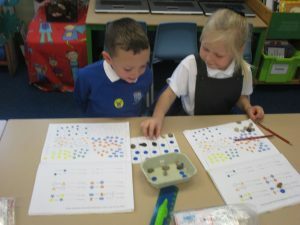 Owls continued to develop their understanding of comparing quantities. 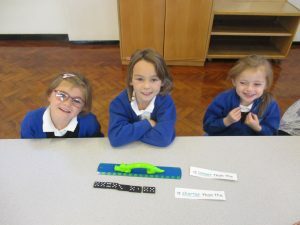 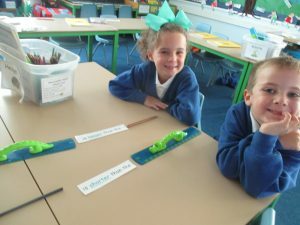 They had great fun using stem statements to describe objects that were longer than and shorter than. 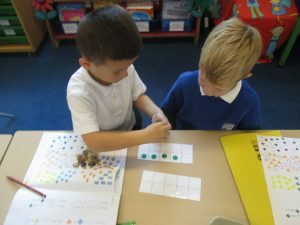 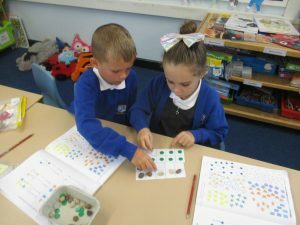 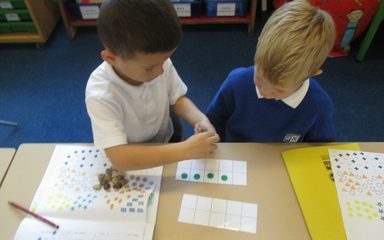 They then progressed to describing more than and fewer than and finally comparing objects that they could not move to count by placing resources onto and then transferred them onto frames to see which object had more and which had fewer.